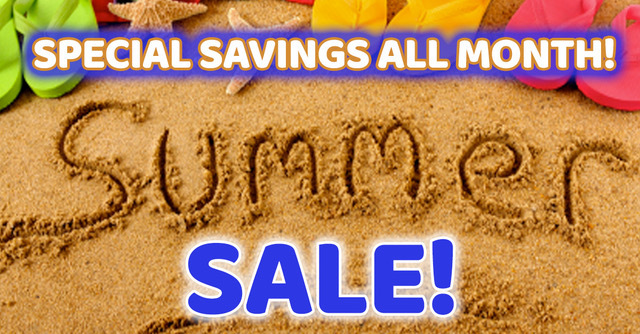 The Penny Dell Crosswords App Summer Sale! 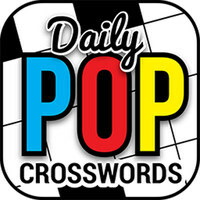 Have you been solving the free daily puzzle in the Penny Dell Crosswords App that shows up every day like clockwork? If you have been, then you’re already in the know. But if you haven’t, you really should. Because not only is there a terrific free crossword delivered right to your phone every single day, but every day for the entire month of June, we’re throwing in a bonus deal exclusively for PDCW solvers! That’s right, folks! By solving the free puzzle of the day, you’ll then be notified of that day’s awesome deal! It could be a deep discount on a puzzle bundle OR a limited time offer for a rare puzzle set or app upgrade! Some of the deals are worth up to 75% off! And the only way to find out about these fantastic deals is to solve the daily puzzle every day! As if a free daily puzzle in your pocket wasn’t incentive enough, right? 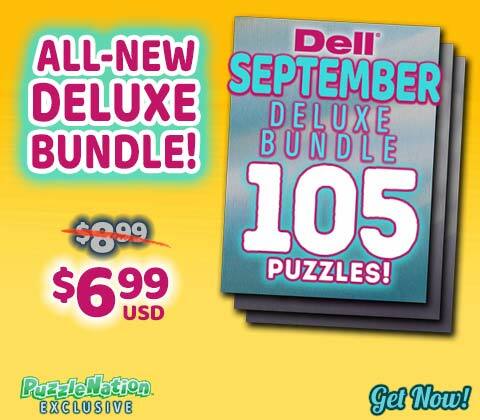 The September Deluxe Puzzle Set has arrived! 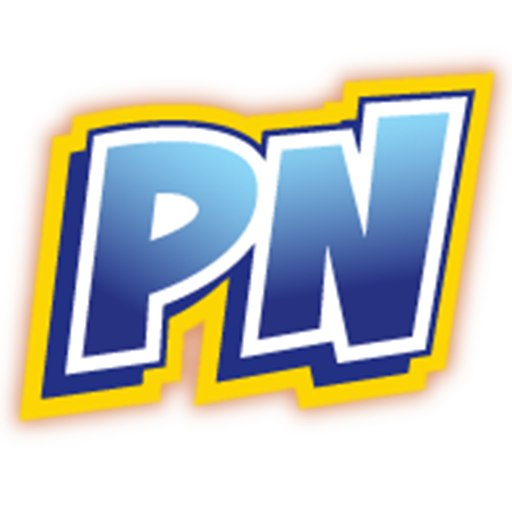 September is here, Labor Day is around the corner, school is back in session, and we’re celebrating the way we know best: by launching a new puzzle set for the Penny Dell Crosswords App! Our September Deluxe puzzle set just launched for both iOS and Android users, and it offers the quality solving experience you’ve come to expect from PuzzleNation! 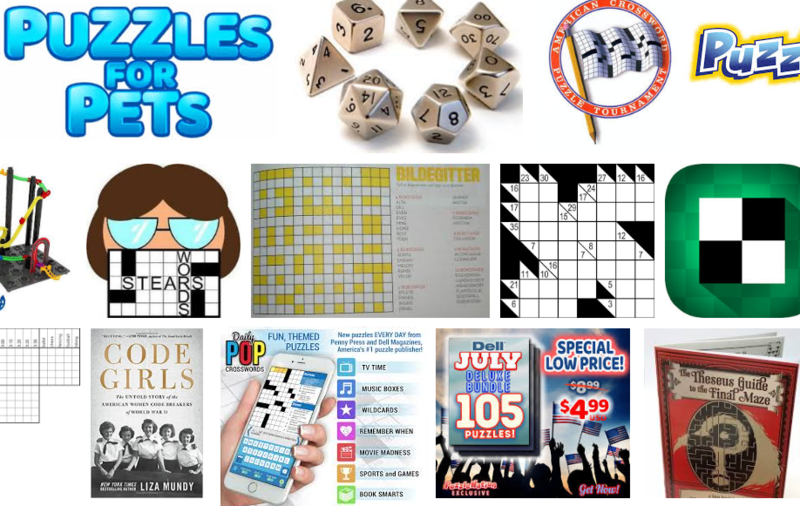 Add some puzzly fun to your long weekend by indulging in this marvelous puzzle bundle, designed for any skill level! 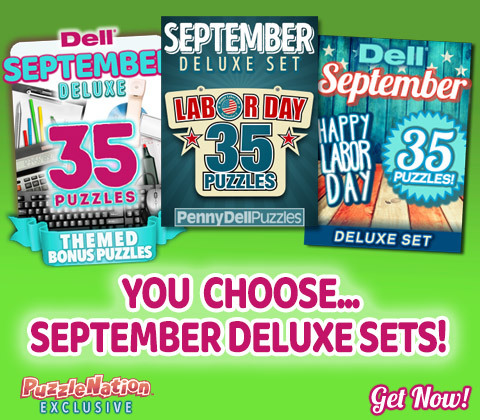 Offering 30 easy, medium, and hard puzzles, plus 5 September-themed bonus puzzles to delight solvers of all skill levels, the September Deluxe puzzle set is the perfect activity for a quiet moment, now that the kids are back in school, or a relaxing few minutes on the porch! 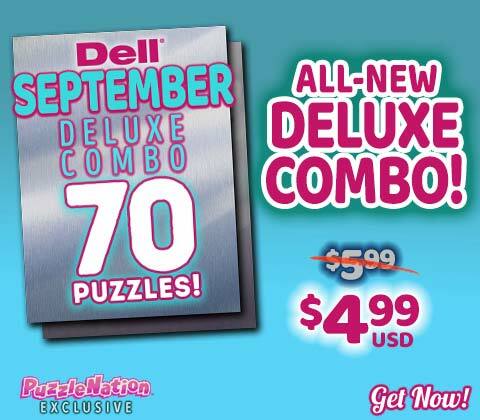 That’s right, double down on puzzle goodness with the September Deluxe Combo! 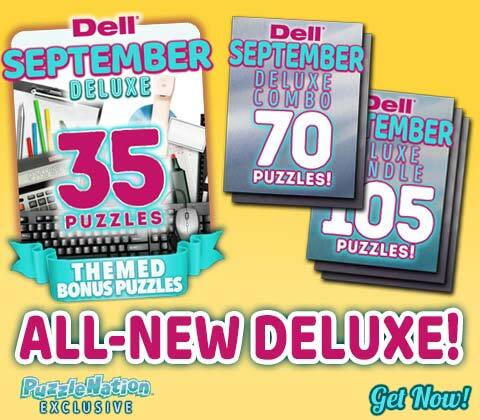 That’s 70 puzzles, including September-themed bonus crosswords for your puzzly pleasure! But maybe you need more! Maybe, just maybe, you’re hungry for more puzzles. 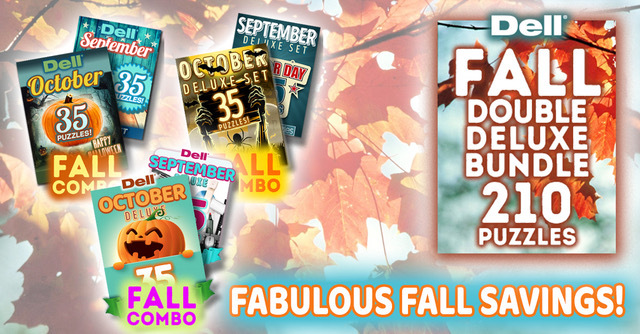 And if you want the most bang for your buck, we’ve got you covered with the September Deluxe Bundle! That’s 105 puzzles, three times the crafty clues and cagey crosswords, ready for you to solve! That’s right, just in time for Valentine’s Day, we’ve got a trio of puzzle sets perfect for puzzly pairs to enjoy! Each set offers 30 easy, medium, and hard puzzles, plus 5 February-themed bonus puzzles to keep you on your toes! It’s topnotch puzzle content at your fingertips! And they’re available for both Android and iOS solvers alike! Treat yourself to these sweet puzzle sets! And happy puzzling!